A set of replacement filters filters for the Comair Aquacom excists of two High quality G4 filters. 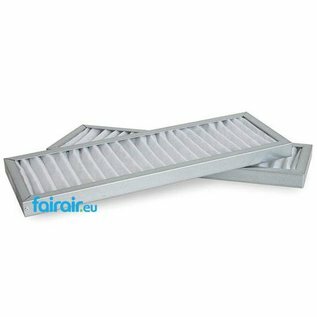 The HRV filters are produced according to the European EN779:2012 standards. The Comair Aquacom user manual can be downloaded here. 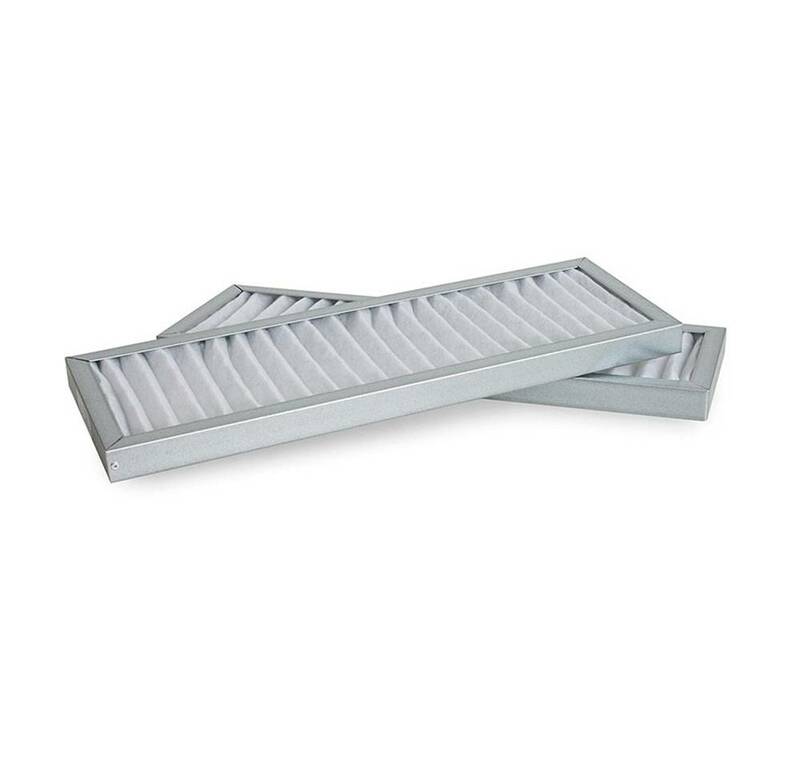 Every 6 months we will send you a reminder to check and/or replace your filters. 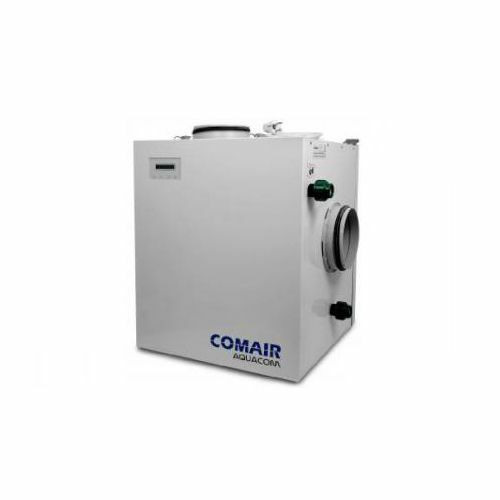 The reminder will also contain details of your last purchase with us and with just one click you can re-order your Comair Aquacom replacement filters.